“Taking care of children”, India Tour, Ganapatipule (India), 27 December 1993. 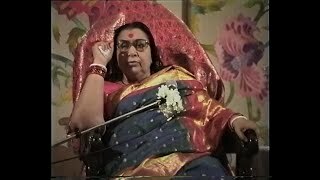 I hope you enjoyed yesterday’s puja very much. Today I wanted to talk to you about certain matters where people get quite confused. 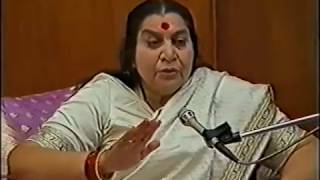 There are certain things we must understand in Sahaja Yoga. 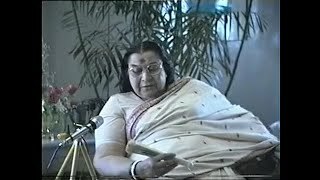 Talk on Children and Music Program (by Nirmal Sangeet Sarita). Sydney (Australia), 30 March 1991. 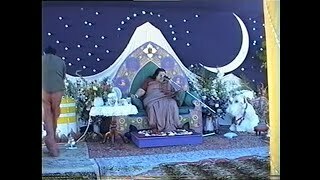 Advice on small children in ashram Meli. Vienna (Austria), 9 July 1986. Schools. Even those who are not going to Preschools are the small children when they are born and that`s the time one has to be much more important because that`s the time they are the most impressionable is when they are born. Talk on seminar. Hampstead, London (UK), 12 May 1985. 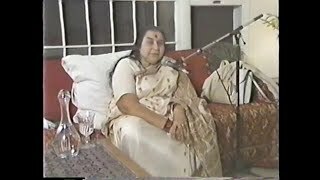 Talk to Sahaja Yogis on education, ashram of Perth, Australia, 2 March 1985. 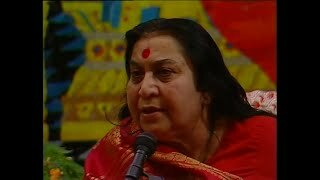 Shri Mataji: … or any sleeping of what? Sahaja Yogini: No, he has had. He must be tired, poor thing, you see, he’s been with Me for such a long time. I’m all right because I know how to manage, but for him it is too much marathon. 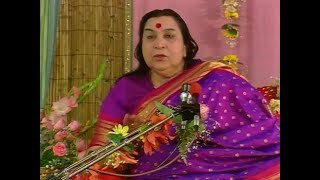 Shri Mataji: The [inaudible] is at home.